Users reviews are for informational reference only. Don't treat it as advisor to invest money in Forex trading. 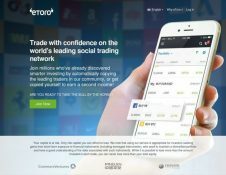 Probably one of the simplest platform is the etoro’s web platform. 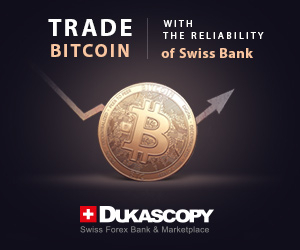 I learn everything about forex trading in its demo platform, also they have a unique way to trade in forex where they provide us the commodity as well indices to trade with. Though the spreads are companionably higher than other brokers, but i have nothing to complaint about this broker. The only things which i don’t like is that they don’t run any contests to attract the newbie traders.